Nokia is all set to launch its upcoming flagship Nokia 8 this month. However, Nokia 8 will not be launched alone, Nokia 2 will be released alongside it. 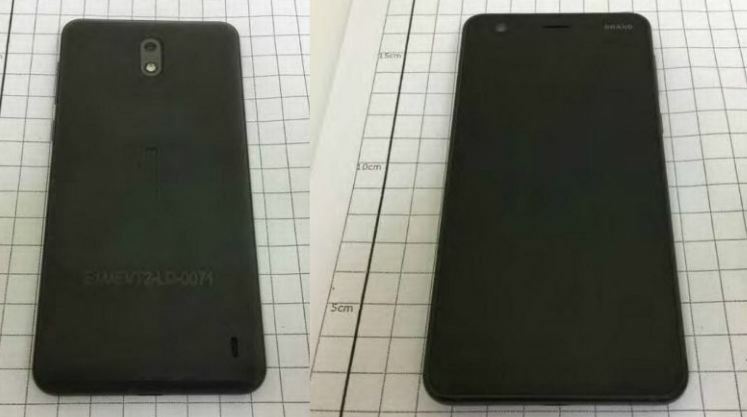 Leak photos of Nokia 2 have emerged showing the back and front of the phone. 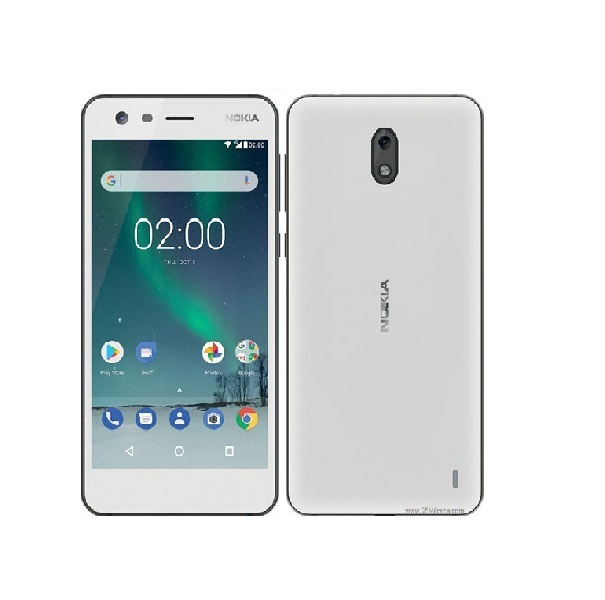 The Nokia 2 is an entry-level mobile, featuring speaker grille at the rear bottom. Nokia 2 is expected to house a 4.5-inch HD (720×1280 pixels) display screen and might run on Android 7.1 (Nougat). The phone is rumored to be powered by Snapdragon 212 processor with dual sim option. According to the previous leaks, Nokia 2 might feature a 3.5mm Audio Jack with 16GB internal storage capacity and 1GB RAM. It is expected that the phone might also feature an 8-megapixel rear camera and 5-megapixel frontal shooter. 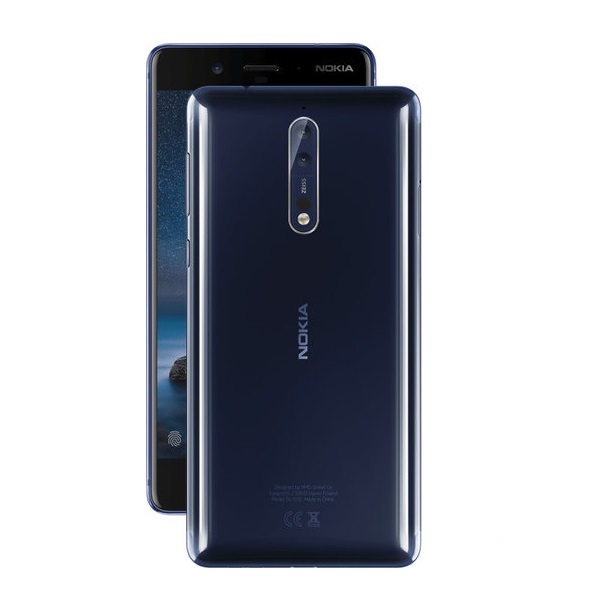 Furthermore, rumors are also circulating on social platforms that Nokia’s upcoming flagship might come in different colors including in black as leaked in the images. Aside from Nokia 2 leaks, a new leak about Nokia 8 has surfaced and confirmed that the phone will run on Android O. If the information provided by the leak is correct then it means Nokia 8 will be the first smartphone to come with Android O or 8. PTCL & Nayatel had an epic Twitter battle & people are loving it!